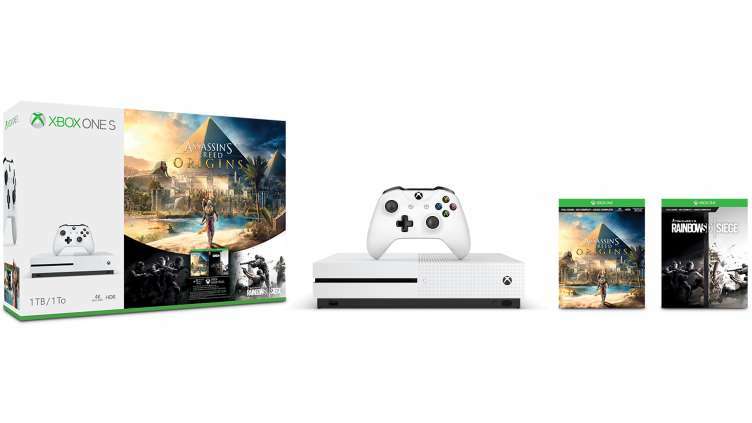 Xbox One S Assassin’s Creed Origins Bonus Bundle (1TB) and (500GB) is now available for pre-order. 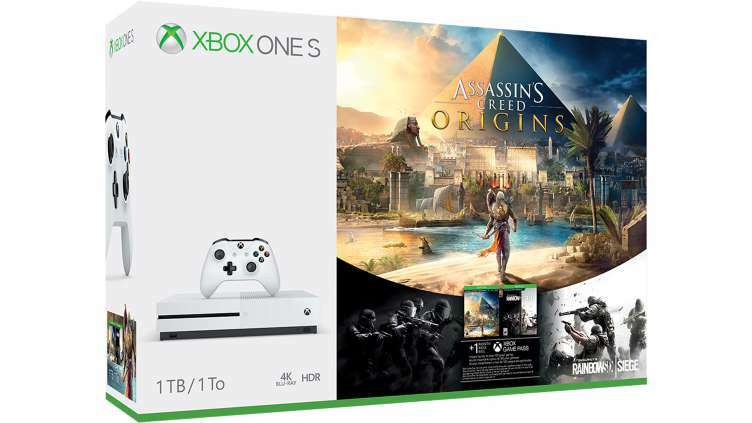 Xbox One S Assassin’s Creed Origins with 1TB Xbox One S will cost you $349.00 in the US and £299.99 in UK. The new bundle will also include Tom Clancy’s Rainbow Six Siege game. About Game – Discover lost tombs and uncover the mysteries of the pyramids in Assassin’s Creed Origins. Master the art of destruction and engage in intense close-quarters combat in Rainbow Six Siege.